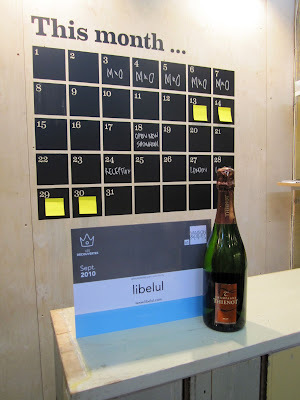 Our new Calendar wallsticker has been selected as one of the most impressive new products on the Maison & Objet show by French blogger Libelul. Read more about it here and check the Libelul blog here. 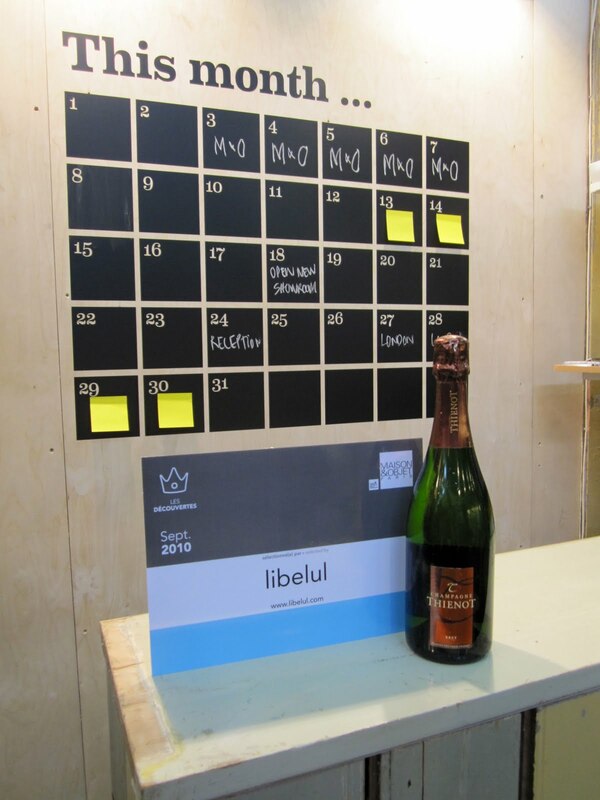 Proudly we recieved a nive bottle of champagne and the diploma.